Today's modern fuel's contain ETHANOL and BIO-DIESEL which attract water and cause issues such as phase separation, corrosion, fuel decay, instability, and contaminants. 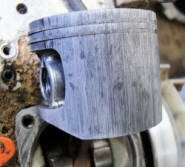 These issues directly affect your engines and power equipment in a negative way. 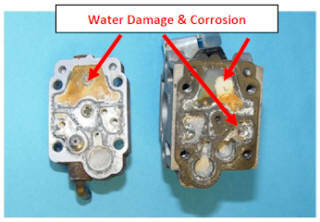 Did you know that ethanol can have devastating effects on power equipment? 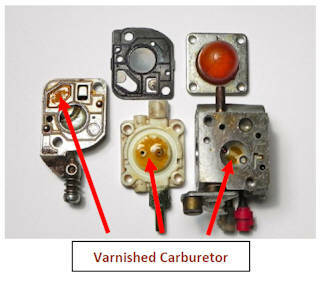 Ethanol blended gasoline can damage plastic and rubber fuel system components, particularly in older power equipment not designed to tolerate ethanol. In the example to the right, the bowl gasket became brittle and non pliable. The problem with gasoline containing ethanol (E-10) is when it is left standing in a fuel system for long periods of time with fluctuations in temperature & humidity -- the fuel will start to decay in as little as 60 days. What would happen if you left milk in the back of the refrigerator for 60 days? E-10 gasoline decomposes the same way, just not as visual -- a foul, sour smell is prevalent when E-10 is decaying. Automakers have filed a lawsuit against the EPA's decision to make E15 (gasoline with 15 percent alcohol) legal for all cars after 2007. 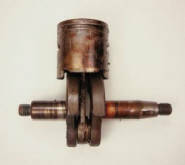 They argue that, among other problems, the blend could damage the engine. ... Just about every gallon of gas pumped today contains as much as 10 percent domestically produced ethanol. 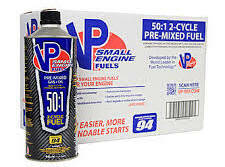 It is a misconception to think Small Engine Service Centers Benefit from Ethanol, It truly causes endless customer related issues due to repeat failures as a result of Ethanol. 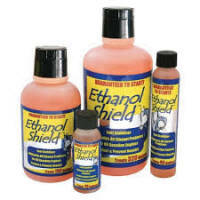 Therefore... we try to educate our customers on the effects of ethanol and recommended prevention. Remember, Due to Ethanol in Fuel... Manufacturers will not cover Fuel Related Isssues/Failures Under the Manufacturers Warranty.